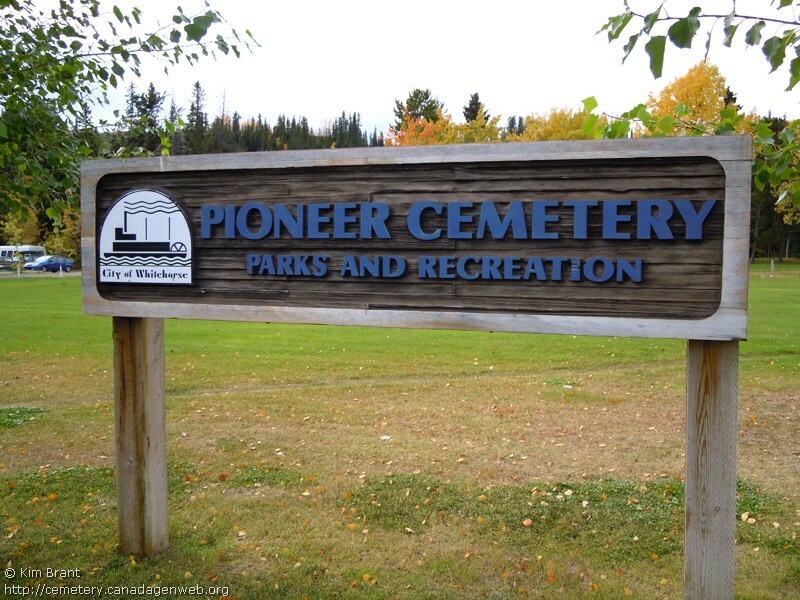 Established 1900, known as the "6th Avenue Cemetery", closed 1965 with an estimated 800 interments, renamed "Pioneer Cemetery" in 1975. Lookup: Rod Carty, rod@en-consult.ca, Am willing to answer questions as to known interments. BASINGER, Archibald E. 1894 ? BOURNE, Elizabeth Victoria 18?? - 19?? CAMP, (infant son) ? ?